Online submission of digital photographs via the website. You may enter up to 3 images. 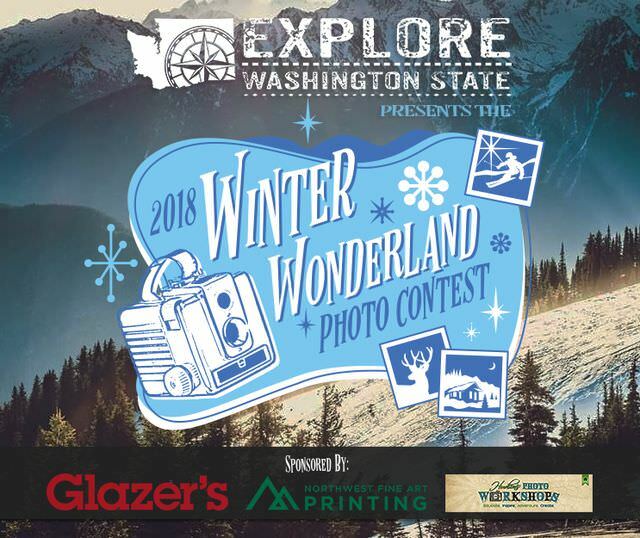 Winner will be selected by popular vote under the supervision of Explore Washington State.